Up to 1.6 million people visit this temple cave every year. 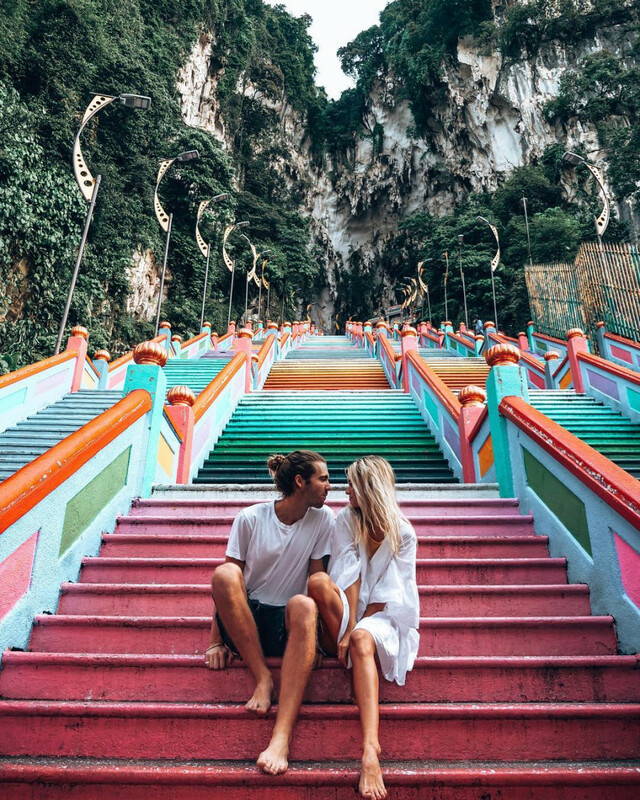 The uniqueness of Batu Caves is portrayed with its “Rainbow Staircase” that has 272 steps reaching to the Sri Subramanian temple. The temple is located within an impressive and huge cave called Batu Kapur. Batu Caves is not only a place of worship as tourists can also buy souvenirs after some sight-seeing and photo taking activities. Don’t forget to stop by Mel’s Corner that serves durian cendol famous in the Gombak district. 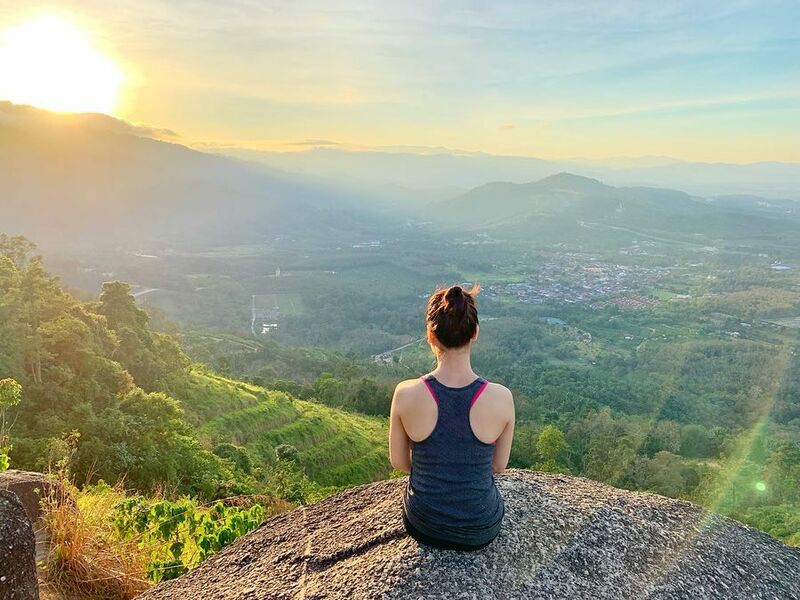 Broga Hill is popular for its beautiful view at the summit during sunsets and sunrises. Hikers can also see the KLCC tower from the height of 1,312ft above sea level. Known as Bukit Lalang by the local people, this hill is not too difficult for beginners to hike. The mural painting here is now available for the public to take creative photos! 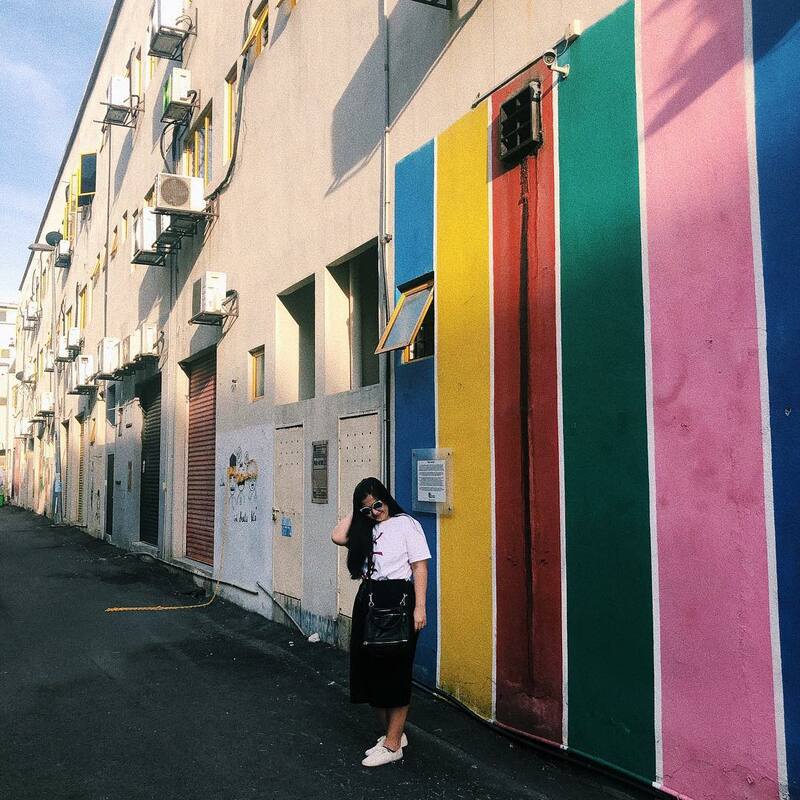 Located at the back alley of business premises which have been gentrified by the Shah Alam Municipal Council, it is now a hot spot for tourists and locals to snap pictures. Enjoy the 3D painting that plays tricks with your eyes. 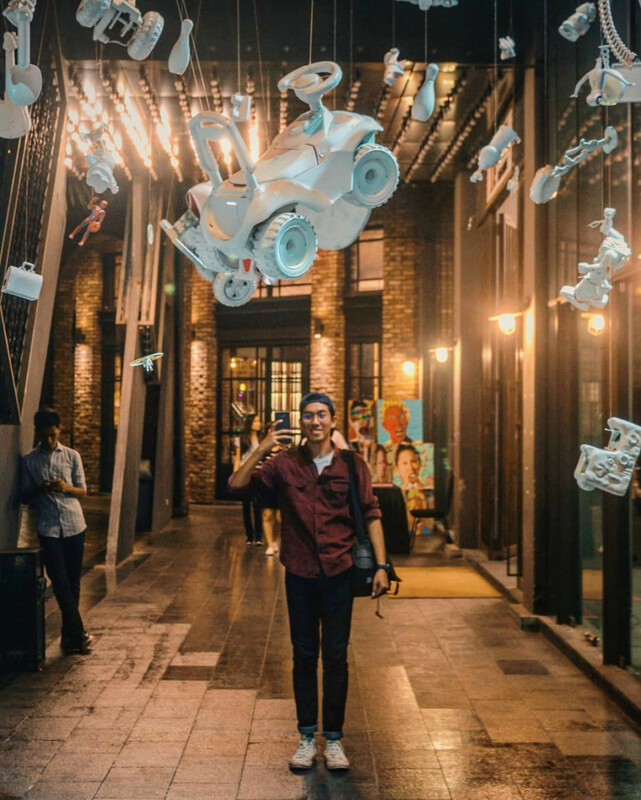 Complete your trip with a shopping and dining expedition at outlets such as JAKEL, Babah & Co., Wong Solo, Ayam Gepuk Pak Gembus Seksyen 7 Shah Alam, and Bubblegum Wax nearby. Make full use of your camera/phone here with its LED lights that look like maple and pine trees. 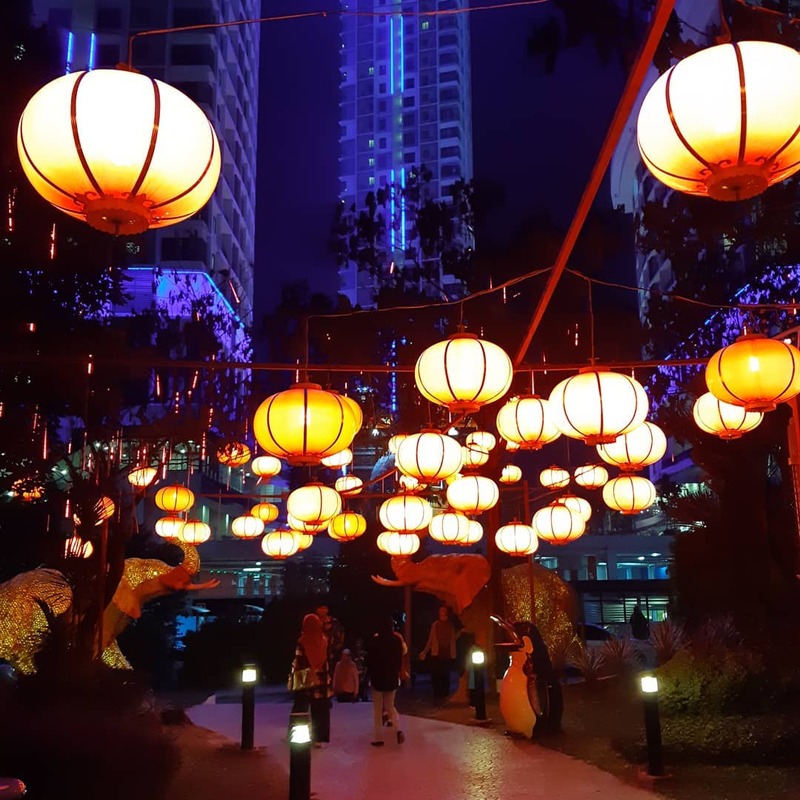 Don’t forget to check out I-City’s other attractions which include the Snowalk, Trick Art Museum, Water World, Red Carpet, Space Mission, and House of Horror. Also known as The Blue Mosque, this impressive house of worship is known for its interior architecture that features modern and Malay structures. 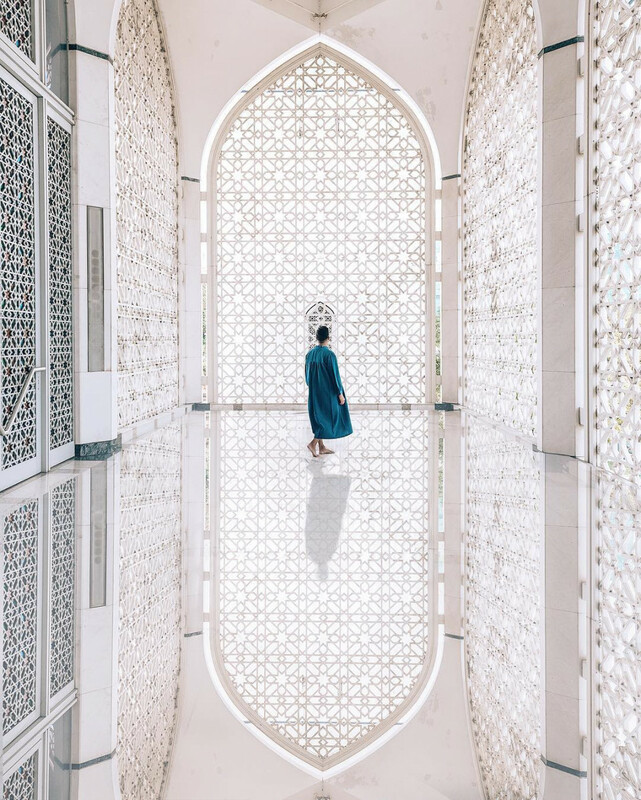 Take your photos at Level 2 of the mosque as the images reflect superbly at the foyer with illusion-like beauty. 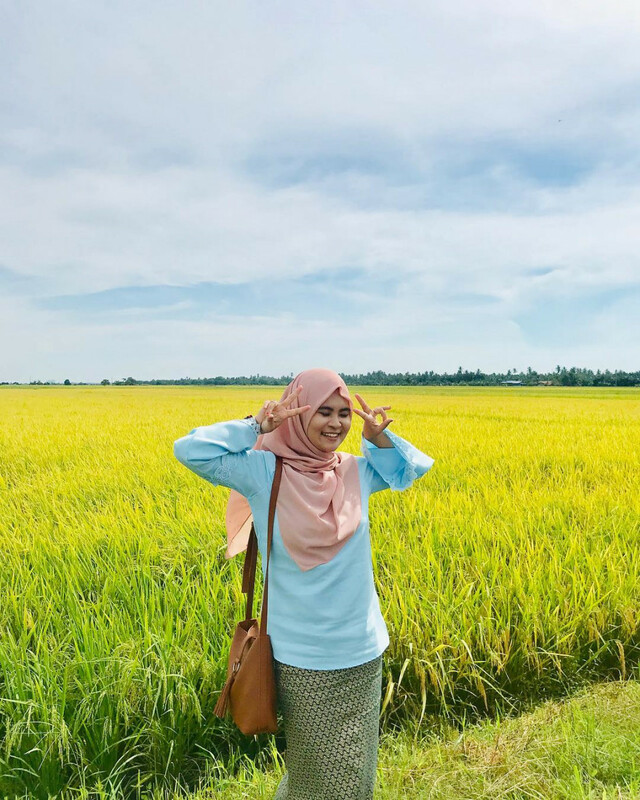 Sekinchan is known for its huge paddy field where it is complemented by the greenery and beautiful blue sky. Chances are high that you may bump into a few other photography enthusiasts and even film makers taking advantage of the wonderful landscape. Don’t forget to visit the Mango Farm and also indulge in some fresh seafood. Tamarind Square is a place that features the greenery of flora on the wall of the building itself. 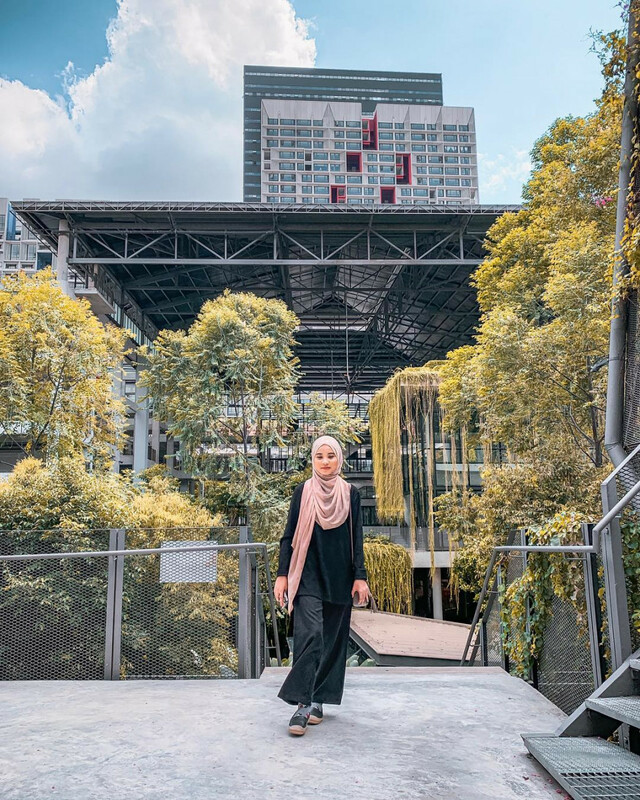 After expending your creative juices Instagramming, have a cup of coffee/tea with the calm natural scenery at the background. Suddenly have a desire to read? Head to the BookXcess nearby. For food lovers, check out Glaze Eatery and 10 gram Café. This is a unique tourist attraction as it is only accessible to tourists twice a month -- during the new moon and full moon periods. 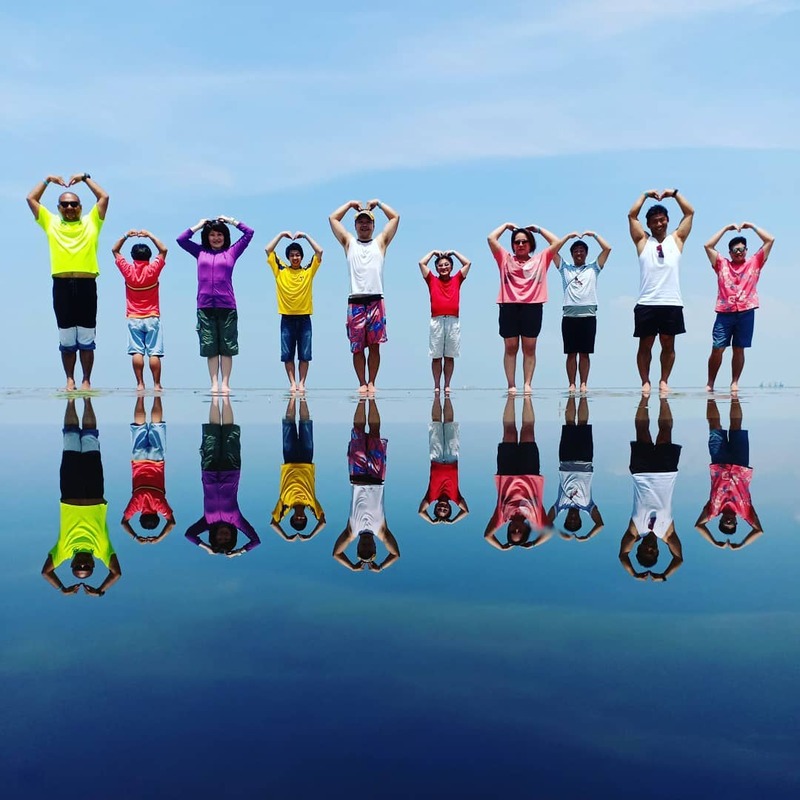 Located 1.74 nautical miles off the coast of Jeram Village, Selangor, in the Straits of Malacca, when the tide is ideal, a sand bar emerges to create a “Mirror in the Sky”. A not to be missed opportunity for any photographer. The area is also a rich habitat for marine agriculture. Check for times available to get a speedboat to reach Sky Mirror as the natural phenomenon only occurs for a very limited time. If you love eating and hanging out with friends within a calm surrounding with a little touch of modernity, this is the place for you. Savour the F&B at eateries and desert cafes such as Carpe Diem, Ramen Kanbe, Bungkus, Cat in the House, Epique, Seven Cups, and Haraju-Cube while you are there. Spend some family time here, especially if you have young children as there is a playground for them to work out all that kiddy energy. 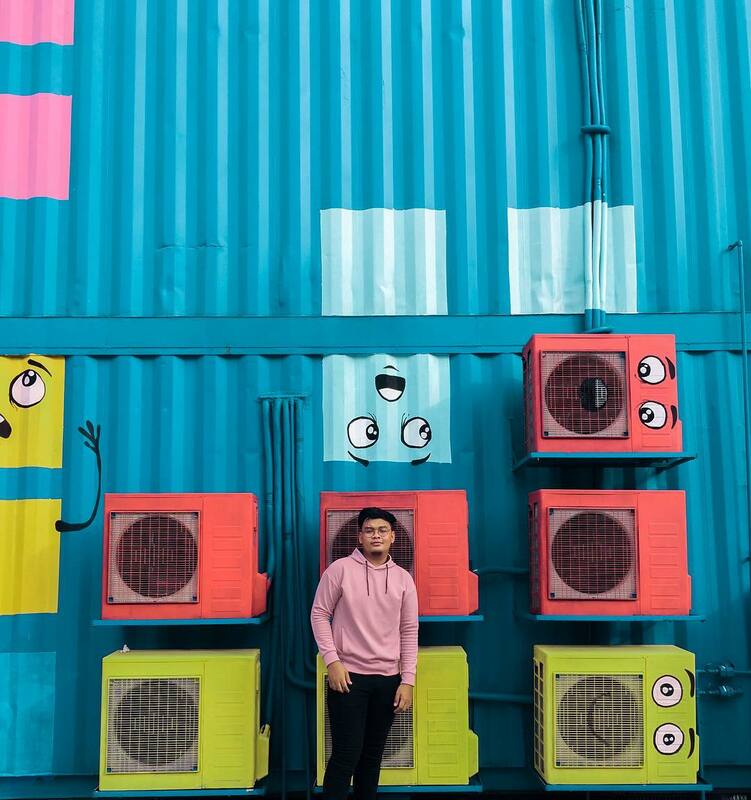 You will spot big colourful containers housing shops such as Cocomomo, a pet shop with a minimalist concept and eateries including Bamboo Biryani “Taste & See”, Aroi Mak Mak, Chaiwalla & Co, Container Café, Heritage Nyonya Cuisine, U-Mai, Hinata Café, and Let’s Joy Café.